Hospitality is at the heart of our business philosophy and our proven success. Every business venture and decision we make is a reflection of the enterprising spirit and giving nature of the Kalispel people, and revolves around making our guests, clients and teams feel special. At Kalispel Hospitality, relationships matter. We never lose sight of the connection between our core philosophy and each of our businesses. We dedicate ourselves to long-lasting and meaningful partnerships with all those we serve, and pride ourselves in sharing our hospitality expertise in a wide range of areas. When you’re staying and playing at Northern Quest Resort & Casino, expect to be pampered. It’s our pleasure to provide each and every guest with four-diamond, four-star service. 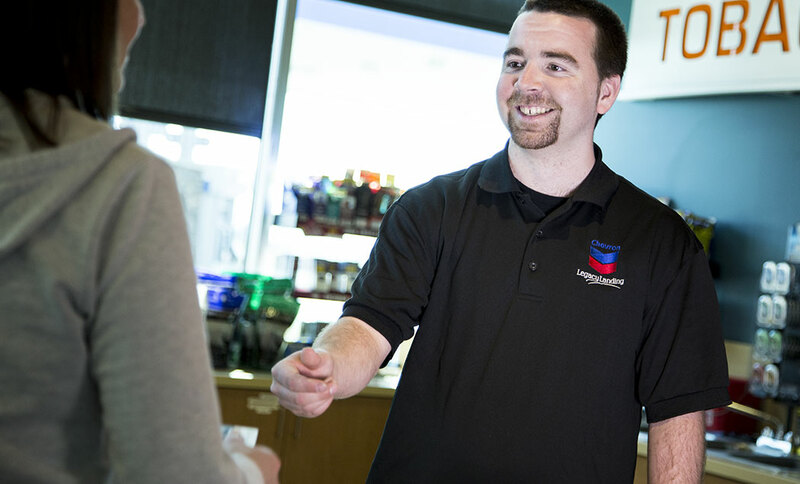 At our award-winning Chevron gas station and convenience store, customers can expect quality products and friendly service. With a wide-range of tobacco products, hot and cold food items and a walk-in beer cave, there’s something for everyone at Chevron at Legacy Landing. At Fatburger, burgers are made to order with distinctive seasonings, fresh ingredients and 100 percent grain-fed, pure lean beef. 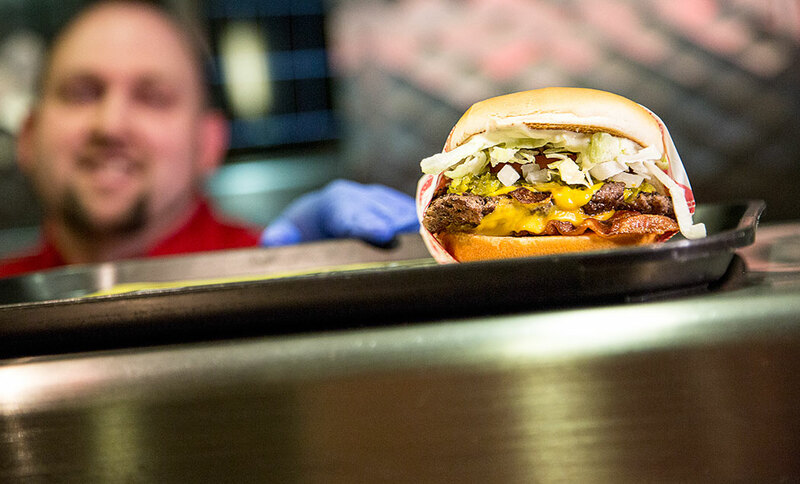 At this fast-casual hot-spot, getting a burger is not just a meal – it’s an experience!